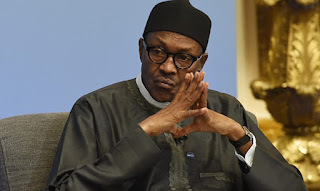 President Muhammadu Buhari on Friday condemned the killing of 41 persons in a fresh attack in Birane village, Zurmi Local Government Area of Zamfara State. 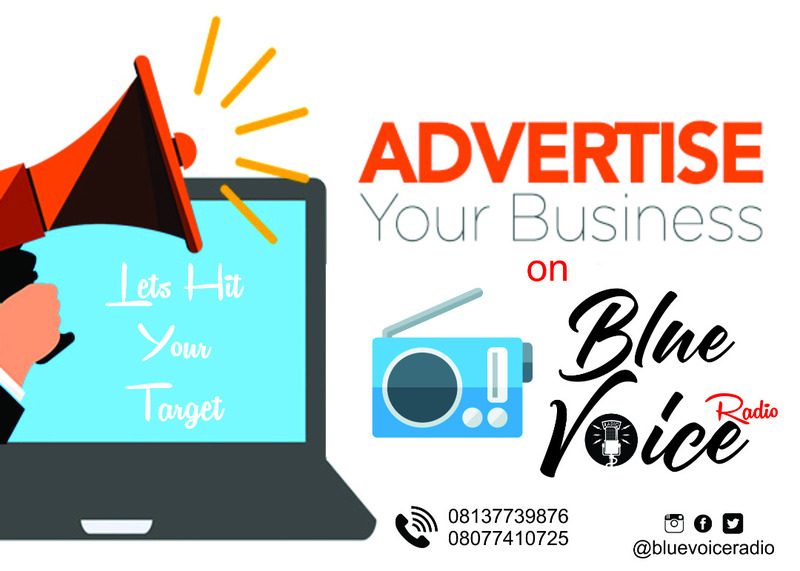 BLUE VOICE RADIO reported that suspected gunmen had intercepted a vehicle conveying bridesmaids and traders to the community market and killed 41 persons at Birane village. Buhari, who commiserated with the family of the victims and the government of Zamfara State, vowed to bring the perpetrators of the act to book. A statement by the Senior Special Assistant to the President, Garba Shehu, Buhari directed the Minister of Defence, Brigadier-General Mansur Dan Ali (Rtd) to proceed immediately to the state to bring the situation to normalcy. Buhari also ordered that security agencies should without delay mobilise and deploy personnel to areas affected by the incident. He assured the State government, victims and the residence of the State that his government will continue to help security agencies secure life and property, adding that the Federal Government is determined to end the incessant killing across the country. Buhari, however, prayed the almighty God to receive the souls of the departed, and comfort their families.